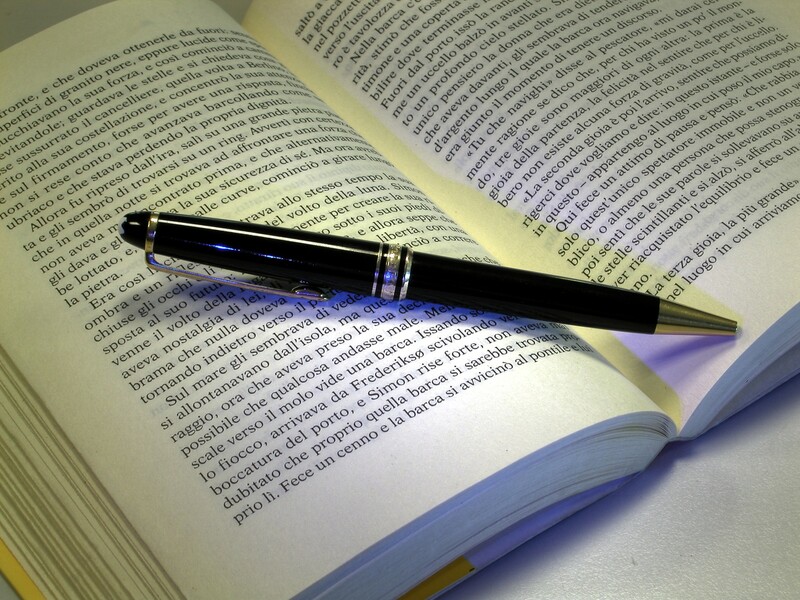 These are books of Poetry and Prose that have been produced by Pens members either as a collective or as individuals. We offer the opportunity to follow the links to obtain them. 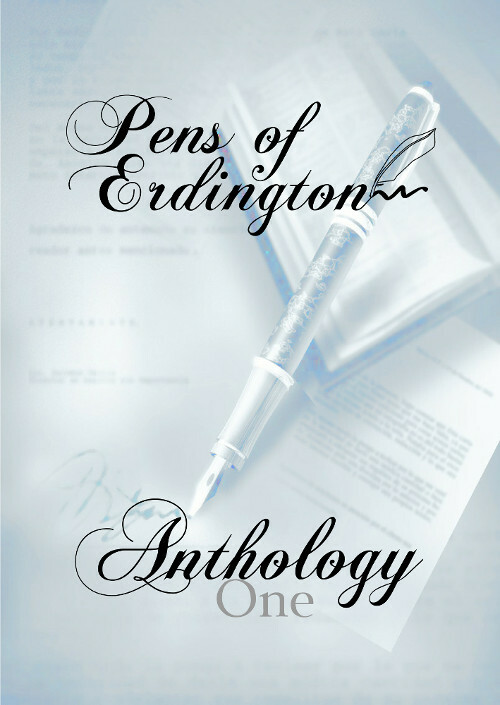 This is our first collection of members work and includes a wide range of subjects and writing styles from short stories to meaningful poetry to things that will give you just a good chuckle. Click on the links below to go directly there. 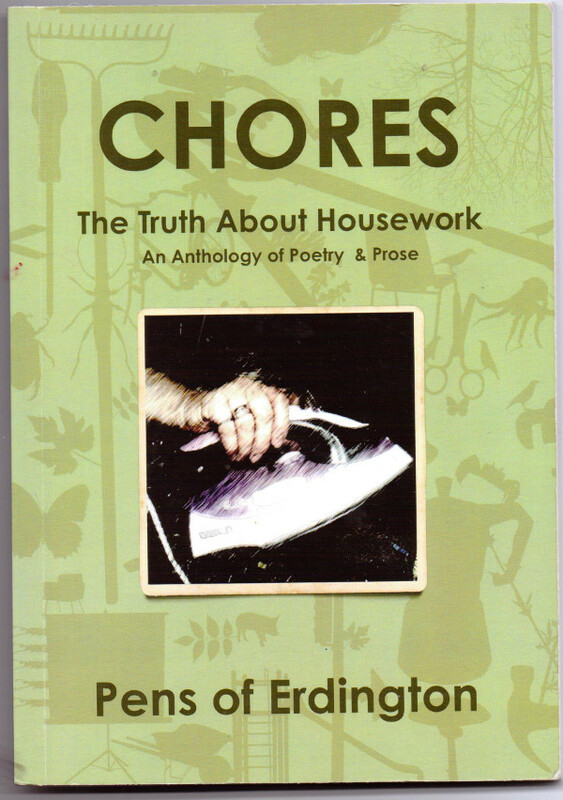 This little book contains poetry and prose about housework by writers in the Pens of Erdington creative writers group based in Birmingham. Click on the link to go directly there. ‘The Tree House Boys’ is based on two young boys, Liam and Brendan who discover the mischievous tree house and Jon and Pete, two brothers who live in the woods. The first one Chocolate, is about a visit to Granny’s house, she lives across the field and always treats the boys. It is during one of these visits that Liam and Brendan discover the tree house boys. A story of making friends. Marbles is the second story. The tree house boys have to call on their magic in this story and learn how to share. Wandah is a magic fish she is a friend of Jon and Pete’s and saves Pete when he falls into the stream. He learns to do as mum tells him. Tew is a talking dog who helps save Pete by pulling Liam and Brendan towards the stream. Liam’s Birthday features in the final story and what fun goes on there. All the stories are about learning. Ann Cullen is a poet and short story writer, ‘All of Me’ is her third book to be published. 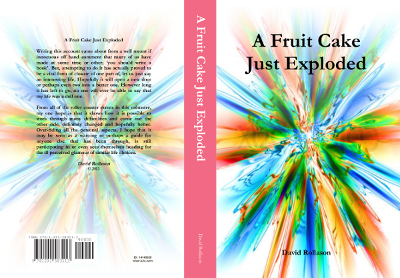 It is a book of powerful and passionate poetry and prose. The stories relating to King Offa, Anglo-Saxon King and Emperor Charlemagne of the 8th c. are also available to read at the Birmingham Art Gallery and Museum. Most of the poems have been published in anthologies and in the local press but are bought together here for your reading pleasure. 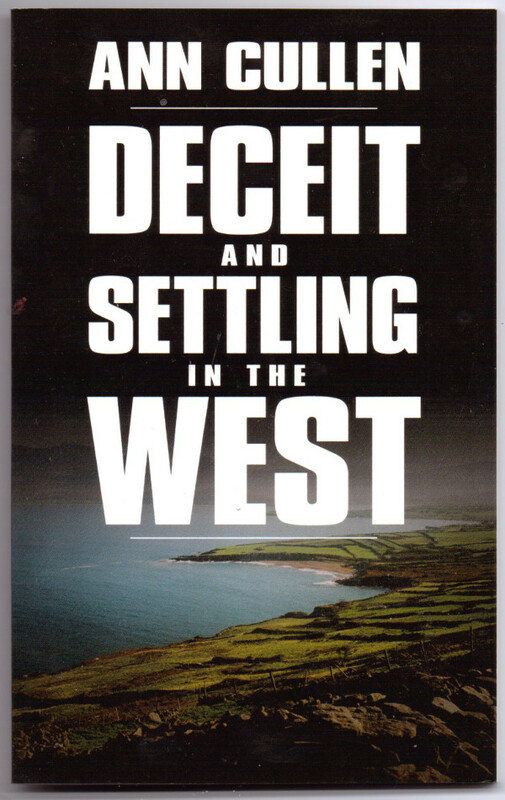 Settling in the West is a story of three young Birmingham girls. Two of them living in the West of Ireland. Kate, the youngest of the girls moved to County Galway to be near her older sister Mary who was married to Tom. They had three children. Kate misses her sister and feels that Mary needs support after she receives a letter from her saying Tom was in the nursing home… again. Sean came to Kate’s assistance when she had a car accident, whilst driving through Galway. They fell in love, married and had a child. Kate desperately wanted to settle down in the beautiful countryside of the West but superstitions and myths unsettled and disturbed her. Sean realised that he was in danger of losing his family, home and way of life. Sarah was the middle sister. She only ever yearned to marry and settle down in Birmingham with Joe her childhood sweetheart, in spite of mom’s disapproval. Deceit is a turbulent love story full of twists, turns, murder and deceit. Did Dr Burrows murder his wife or is Det. Fisher setting him up? Fisher is besotted with Martha who is the childhood sweetheart of Dr Burrows. 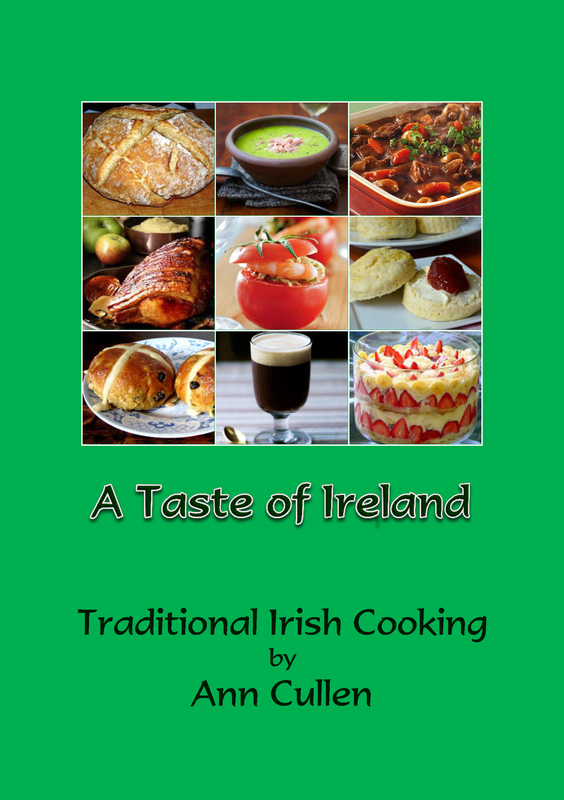 For a chance to taste the real flavours of Irish cooking, there are none better than these in this fascinating and mouth-watering collection of traditional recipes from Ann’s native Ireland. 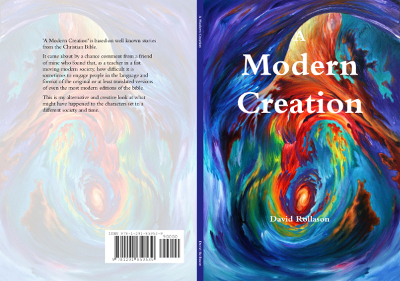 ‘A Modern Creation’ is based on well-known stories from the Christian Bible. It came about by a chance comment from a friend of mine who found that, as a teacher in a fast-moving modern society, how difficult it is sometimes to engage people in the language and format of the original or at least translated versions of even the most modern editions of the bible. This is my alternative and creative look at what might have happened to the characters set in a different society and time. my one hope is that it shows how it is possible to work through many difficulties and come out the other side; definitely changed and hopefully better. Over-riding all the personal aspects, I hope that it may be seen as a warning or perhaps a guide for anyone else that has been through, is still participating in or even sees themselves heading for the ill perceived glamour of similar life choices. Warning: Contains adult themes that may offend.